Hopper Bird Feeders are a 'must' in any wild bird lovers garden. 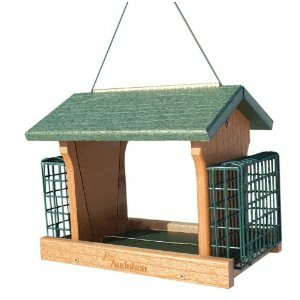 These feeders come in a variety of styles - from simple basic feeders to elaborately decorative models. 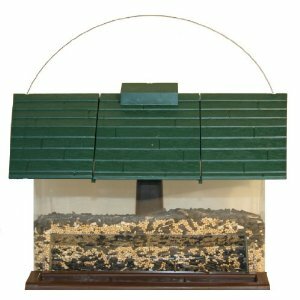 A hopper feeder is great to use in your main bird feeding area. 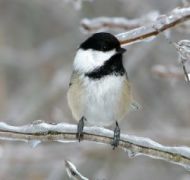 Many species can easily eat from a hopper and it will attract several different seed-eating songbirds to your backyard. Hopper feeders are easy to fill, and need filling less often. You can choose a freestanding feeder which can be attached to a pole or a style that can be hung from hooks or branches. Choose one that can hold different sizes of seeds. Check for easy access to the reservoir for refilling. It should have multiple perches for the birds for feeding and waiting. Clear seed reservoirs are easier for birds to see the food and so that you can check refilling. Look for a hopper feeder that is made from recycled plastic - ensuring a better environment for your wild garden birds! 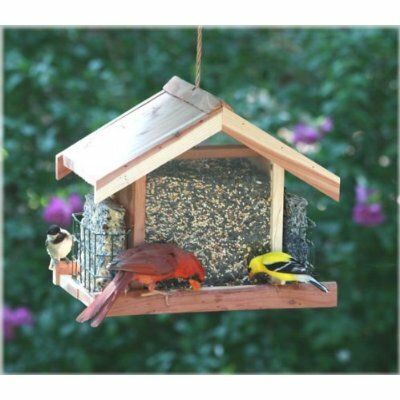 These beautiful feeders are made from over 90% recycled plastic. They are designed for easy maintenance, large feed capacities and do attract more birds. These feeders have powder-coated perforated metal screen bottoms for drainage and hold 5 pounds of seed plus 2 suet cakes. Some birds scatter the seed from the platform feeder so there is plenty for birds eating from the ground. Squirrels can easily climb up and get to the feeder, however, the exposed portion of the platform is too narrow for them to get a good grip. This sturdy four-sided feeder has a classic design and a quick open top for easy filling. You can be hang or pole mount your feeder. The clear, shatter-proof plastic seed compartment makes it easy to monitor seed levels and keep your feeder clean! Good for millet, sunflower seeds, and most seed mixes. It's not squirrel-proof, but it's not squirrel friendly either - but what is?